This trip began when I made the decision to join CS Ling me other participants for a Hokkaido wildlife photography workshop. I decided to fly earlier to Sapporo to explore this wintry city before meeting the rest at Kushiro, located east of hokkaido. A wonderful night flight with ANA after a sumptuous reunion dinner with my family before I leave Singapore. It is my first time on ANA and I am not disappointed with their service from the time of check-in onwards. Each passenger was greeted with a box of chocs to celebrate CNY and they were indeed yummy!. 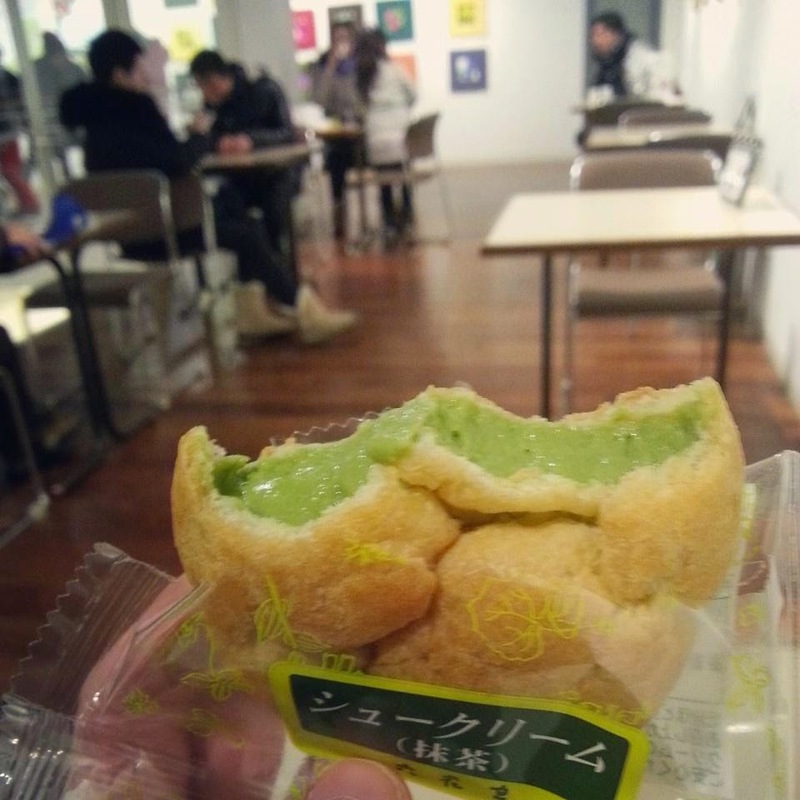 The flight seat was comfortable, with a good breakfast to kickstart my journey in Japan. I reached Haneda 6h later, took my luggage, walked out of customs and approached the domestic flight counter to do check-in. Then, I took a free shuttle bus to the domestic terminal to catch my flight to Sapporo (new Chitose airport). 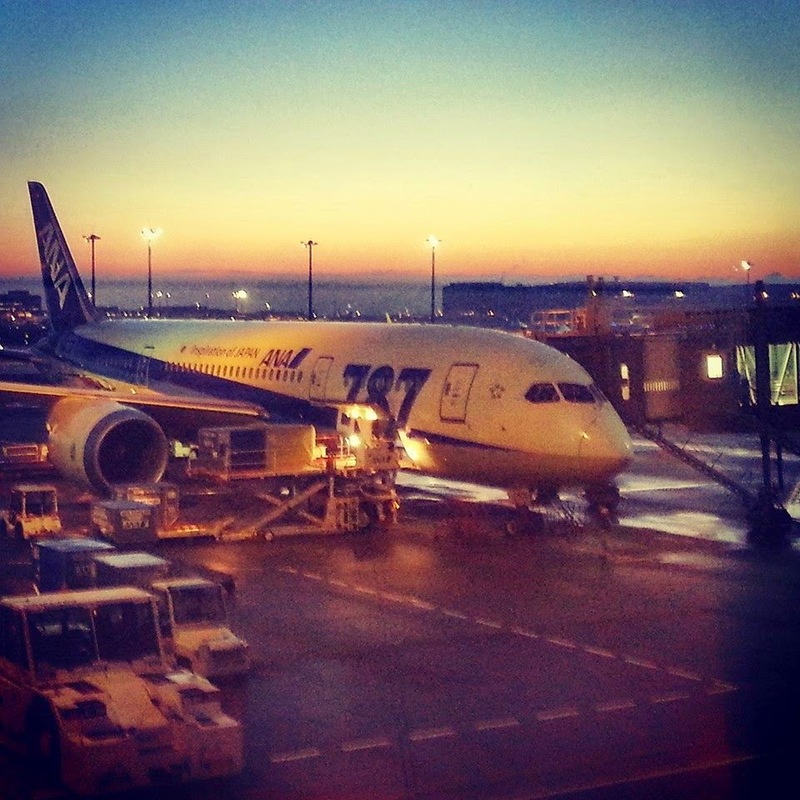 This was the flight I alighted from at sunrise in Haneda airport. Wonderful day ahead! Upon reaching Haneda, I have already felt the chill. So I put on some winter wear to prep for the cold in Sapporo. This is my flight to Sapporo New CHitose! About 1.5h later, I arrived at Sapporo! Boy I was so excited, and I collected my luggage and approached the JR train station to purchase the Kitaca card (ezlink card in Singapore) and collected my reserved train ticket from Sapporo to Kushiro two days later. Nowadays, you can do online reservation of your seats in the JR Hokkaido reservation website. A trip to Sapporo station from the airport is about 40 min and I really regretted not buying reserved seat. In a non-reserved seat cabin, it is filled with people. Usually, people place their luggage above on the shelf. But, mine is a whopping 20kg and I obviously could not lift it up.I was really apologetic as my bulky luggage blocked the passageway until an old aunty helped me with this. I was so grateful to her and we chatted through the trip with my mediocre Japanese. Check-in was smooth and room was pretty small as expected, but for single traveler, it is cheap and good enough with clean facilities. I had a rest before setting off to Otaru, the romantic town that can be reached in 30mins via train from Sapporo. I used my Kitaca card for the trip. You could opt to buy the Sapporo-otaru welcome pass but that didn't work out for me as I am planning for a daytour with Chuo Bus to cover Sapporo attractions on the following day. En route to Minami Otaru! The snow that I had first sight of! I decided to stop at Minami-otaru station instead and walked towards the Marchen intersection where the Music Box Museum and all the shops are nearly located along Sakaimachi street. The wind was chilly so it pushed me to visit some shops along the way. All was so cute!! Fancy some bear performance musical? The steam clock in Otaru just outside the Music Box Museum. I saw another steam clock at Vancouver too in my previous trip! The music box place was beautifully decorated. Everywhere resonates beautiful music. There were too many choices. One can easily spend hours here enjoying each and every music box, choosing the music that you wanna hear.. you can even design your own music box. There were plenty of shops selling Kawaii items like toy bears, music boxes. If you are a Ghibli fan, you can find all possible merchandise over at Otaru without going to the Ghibli museum at Tokyo. 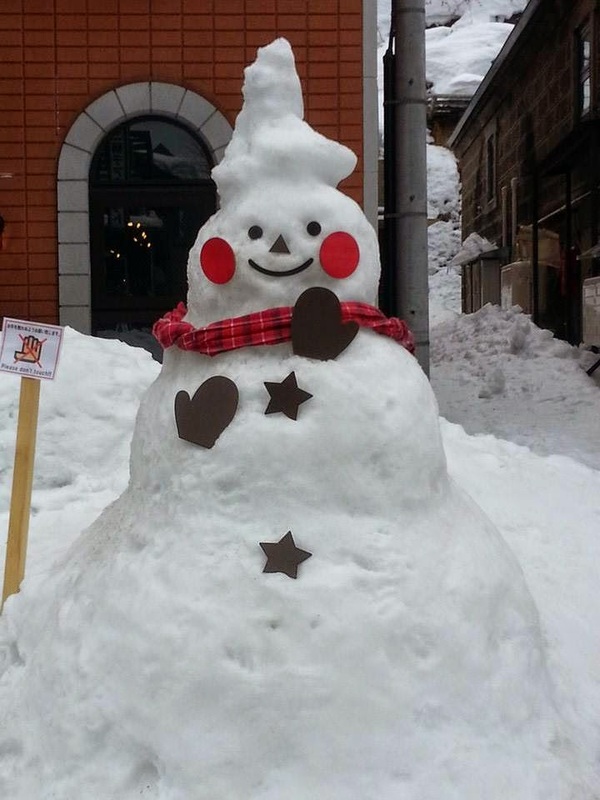 Otaru is famous for its sweets like LeTao, Rokkatei, handmade glass pieces, music boxes etc. I visited these shops, tasted the wonderful confectionary items and chocolates and cream puffs, was awed by the beautifully crafted glass pieces and enjoyed the soothing music resonating from the music box museum. 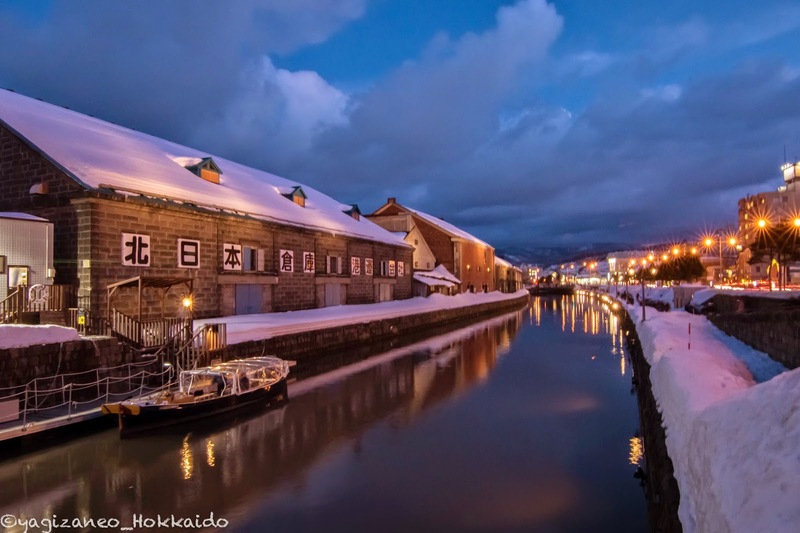 The snowy streets of Otaru. Everywhere is snow. I was excited and fearful at the same time as I was worried to fall over. Luckily I have those anti-slip grips tightly bound to my boots! LeTao which sells chocs, cakes, sweets. My end rewards? Bags full of shopping loot and stomach filled with yummy food. I also tried a grilled Hotate at one of the seafood shops. It is the largest Hotate (scallop) I have ever tried! Pipping Hot Hotate awaiting for my first taste! Snowman along the way amused me. There were also plenty of souvenir shops. Although touristy, this is one of the must-visit during winter time. I waited till evening when the lights are up to admire the beautiful scenery along the Otaru canal at Asakusabashi.